Market entry strategy is an essential when introducing to new markets. Our market reports will provide you all necessary information to set up market entry strategy and draft an implementation plan. Other relevant information interesting from perspective of entering Polish market with your product, including relevant local links, market information portals, procurement portals, local events, support and networking organizations. Additionally, we cooperate with different organizations to deliver market research studies that can be utilized by many working on Polish and/or Finnish markers. 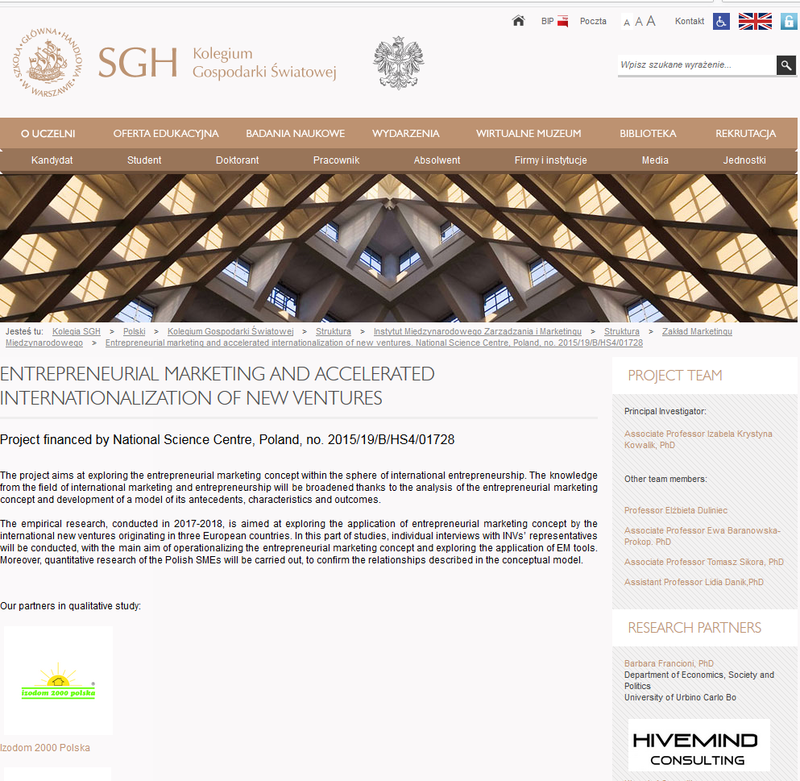 One example of such collaboration is presented below project with leading Polish economic school – SGH.